Rochester Institute of Technology is featured in the 2017 edition of The Princeton Review’s Colleges That Create Futures: 50 Schools That Launch Careers by Going Beyond the Classroom. Out of nearly 1,000 colleges that The Princeton Review considered for this book, the 50 schools that made the cut comprise only about 2 percent of the nation’s approximately 3,000 four-year colleges. The Princeton Review said it chose the 50 schools based on data from its surveys of administrators and students at hundreds of universities between 2015 and 2017. 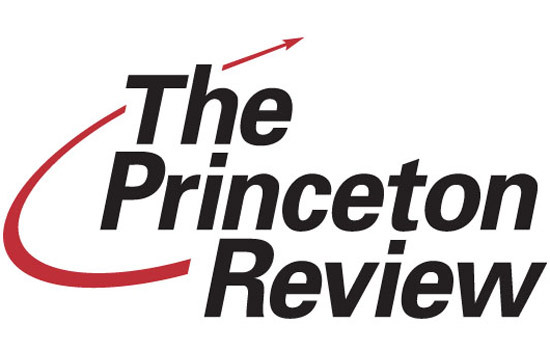 Specifically, The Princeton Review editors weighed information about the colleges’ career center services; internship, externship, cooperative learning and collaborative research opportunities; and student engagement in community service and study abroad programs. Schools included in the book are profiled in alphabetical order and are not ranked. Each college profile has general information about the school, plus sections on its distinctive programs and institutes, career center services, and unique hands-on, experiential learning opportunities.